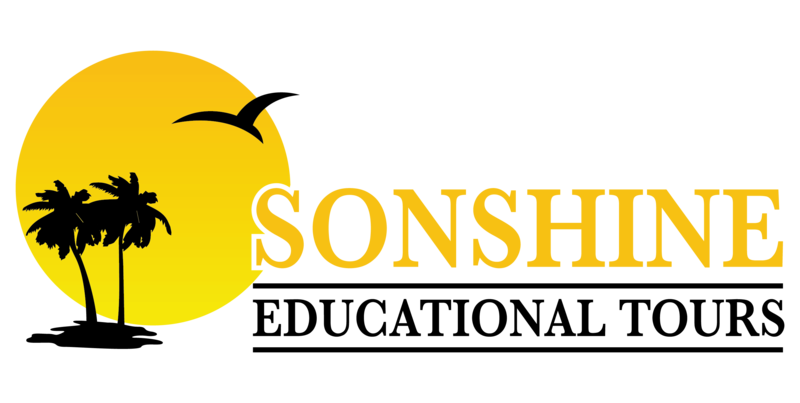 When you travel with Sonshine Tours, you can always expect a jam-packed day of exploration! After your long day of adventure, you’ll arrive at a clean hotel with a comfortable bedroom to rest for the night. We pre-approve each hotel to make sure it’s the best in town for our travelers, and sleep easy with the peace of mind that we only select student friendly hotels in the safest locations.